Napp is proud to support health and science education in the UK through the training and resources we provide for healthcare professionals, carers, patients and students. 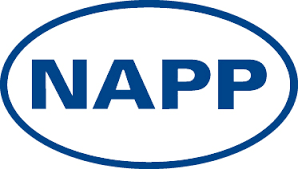 The Napp Academy offers high quality training and resources for healthcare professionals, delivered in partnerships with highly regarded training providers such as Education for Health and Cardiff University. The Science Ambassador scheme provides free, hands-on science activities for local primary and secondary schools, and colleges within a 20 mile radius of our Cambridge head office. The scheme brings Science, Technology, Engineering, Maths and Medicine (STEMM) subjects to life; making them accessible and fun for children of all ages and abilities.